Monday marked 34 years since the outrageous events at Orgreave during the Miners’ Strike, where pickets were brutally attacked in a horrifying act of legalised state violence. 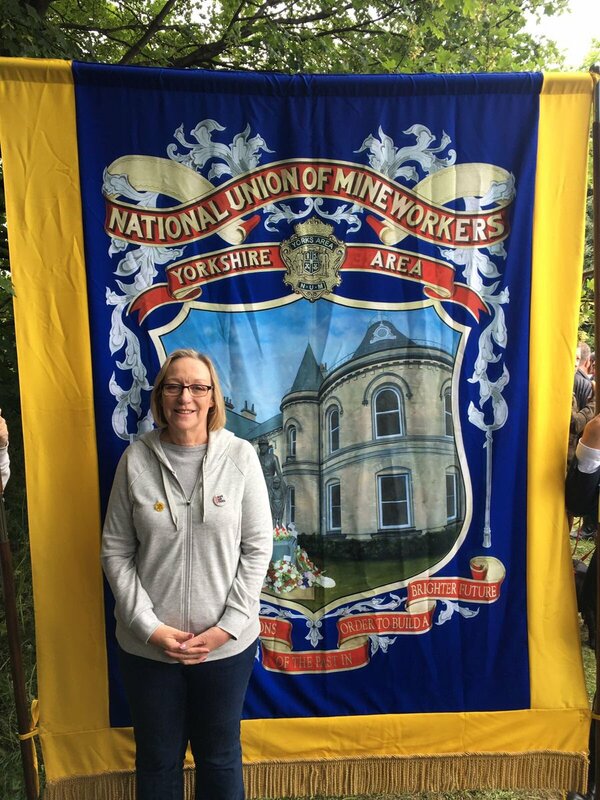 I was honoured to join the mining community at the site of the confrontations last weekend to show my solidarity and to commit to continue to search for truth & justice for what happened. In 2016 The Government shamefully declared there would be no inquiry into the incident. 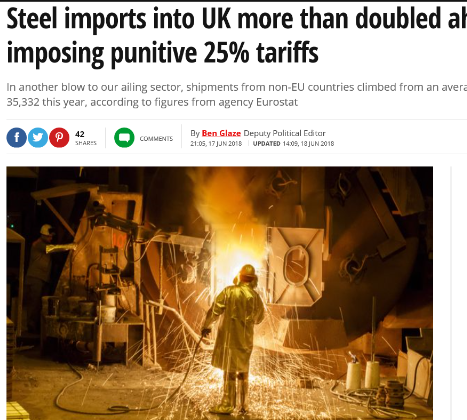 They must rectify their position and honour Orgreave strikers. A Labour government will launch an inquiry into Orgreave and ensure that truth and justice is finally achieved. Last week I was absolutely appalled when one Tory MP vetoed an important Bill to make upskirting illegal from going to Second Reading. Upskirting is the act of taking a picture up a person’s skirt without their consent. It is shameful that somebody should object to making this crime punishable by law, and I am relieved to hear that legislation making upskirting a criminal offence will be introduced by the Government at a later stage. On Wednesday I was proud to join British Red Cross, Amnesty International, SOS Children’s Villages and others at the Refugee Family Reunion Parliamentary Reception for World Refugee Day. There are now 25.4 million refugees worldwide and half of them children. In March I spoke at a debate in favour of the Refugee Family Reunion Bill, which would allow refugees to be joined by their families. Those who have risked their lives to gain sanctuary in this country have undergone enough suffering to face this further injustice, and it is unsafe and damaging to prevent refugee children growing up in this country from being with their parents. 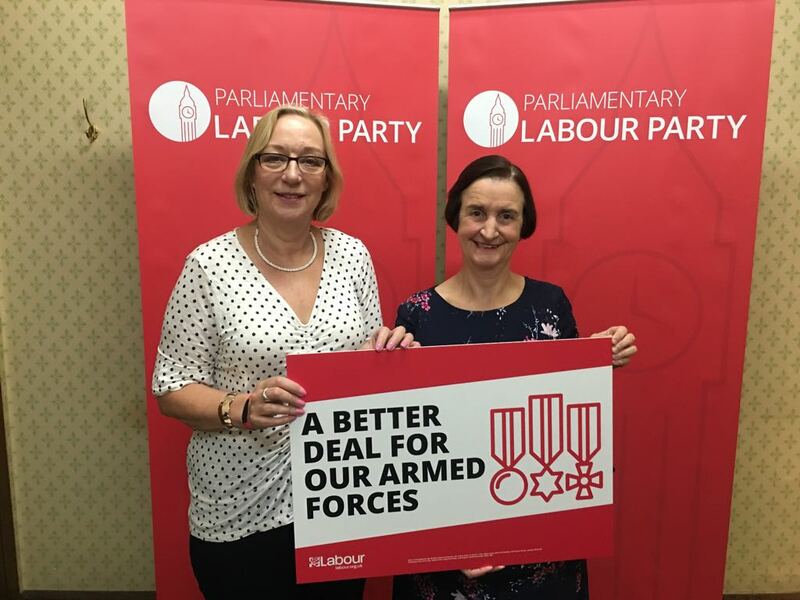 I will continue to support this Bill and am delighted that it has now gone to committee stage. 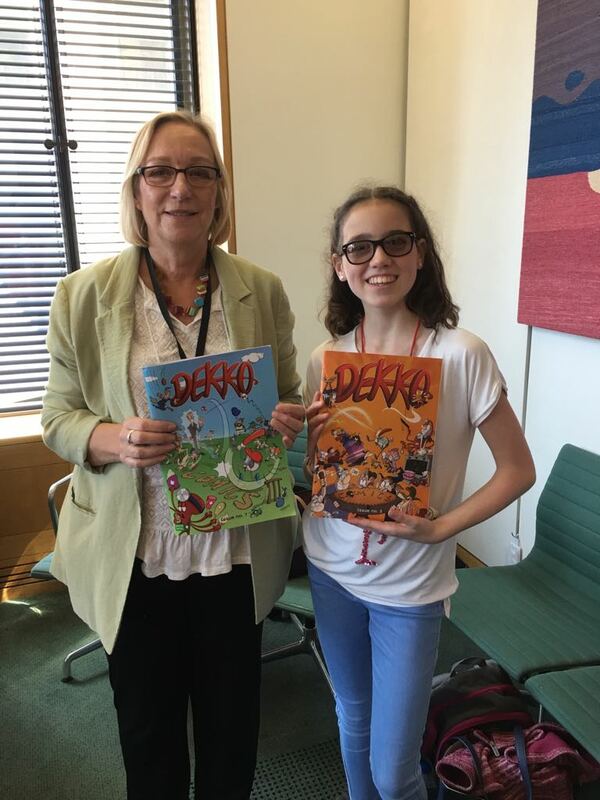 On Monday I was proud to celebrate Autistic Pride Day at a parliamentary reception with Dekko Comics who create educational comic strips to make learning more accessible to those with autism and dyslexia, and lecturers from Sheffield Hallam who are researching and teaching comic book learning. I was delighted tstudents from Malin Bridge Primary School visited Parliament a couple of weeks ago. 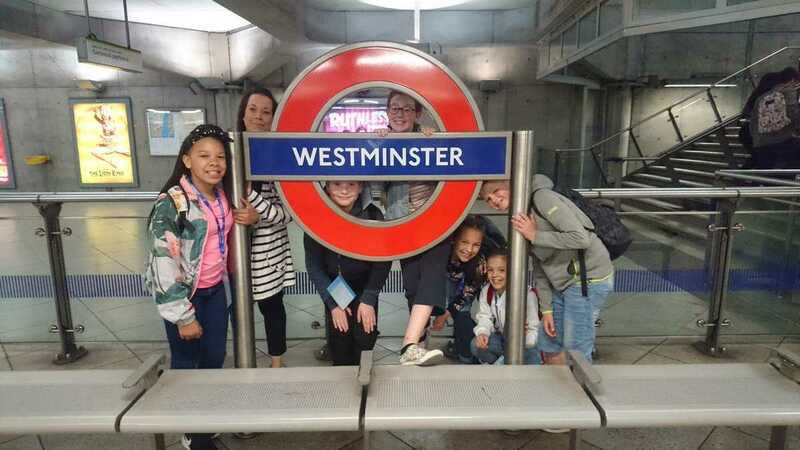 I hope they had a fantastic trip and I’m sure they will make fantastic MP’s one day! 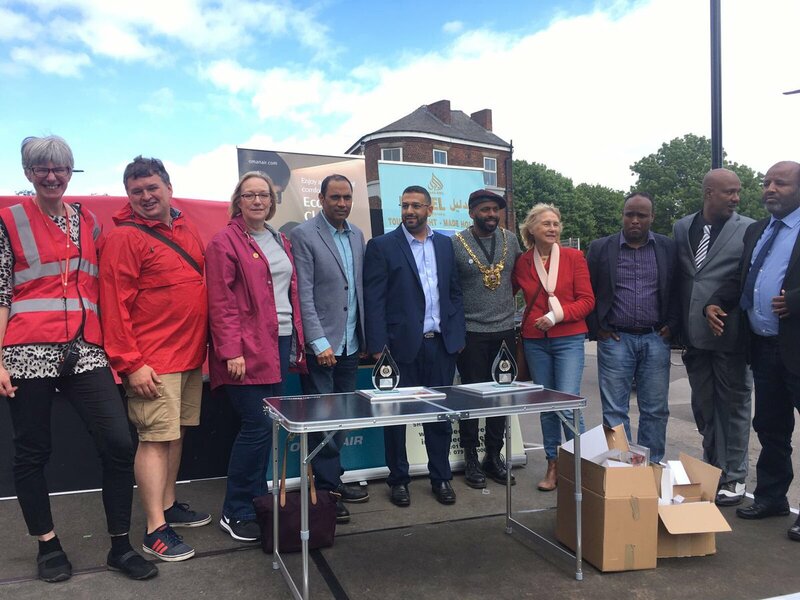 Last weekend I was pleased to be attend the Burngreave ‘Comm2Unity’ Event on Ellesmere Green to celebrate the Community Awards from The Burngreave Messenger. It was an absolute pleasure to be with our amazing local Councillors and Sheffield Council’s new Lord Mayor. 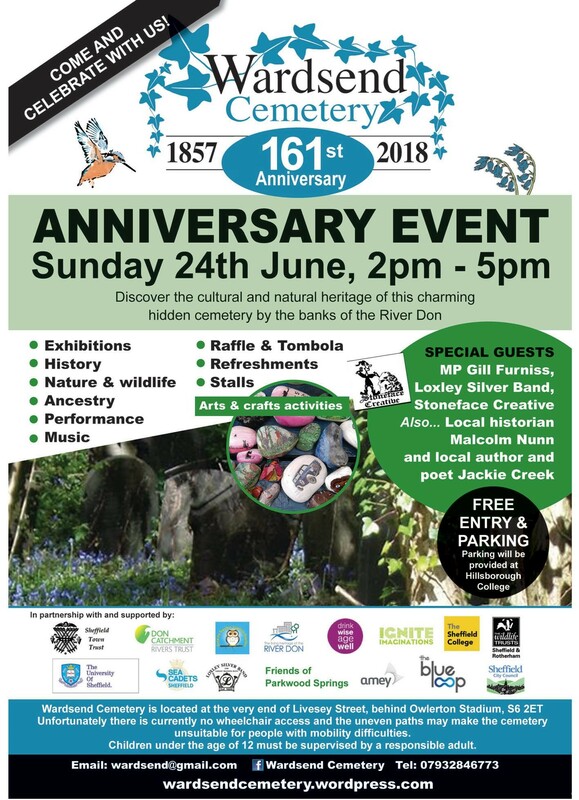 Finally, please join me this Sunday 2.00 pm till 5.00 pm for this fantastic event. Previous Response from the Department for Environment, Food and Rural Affairs regarding the labelling of meat, milk and dairy products.